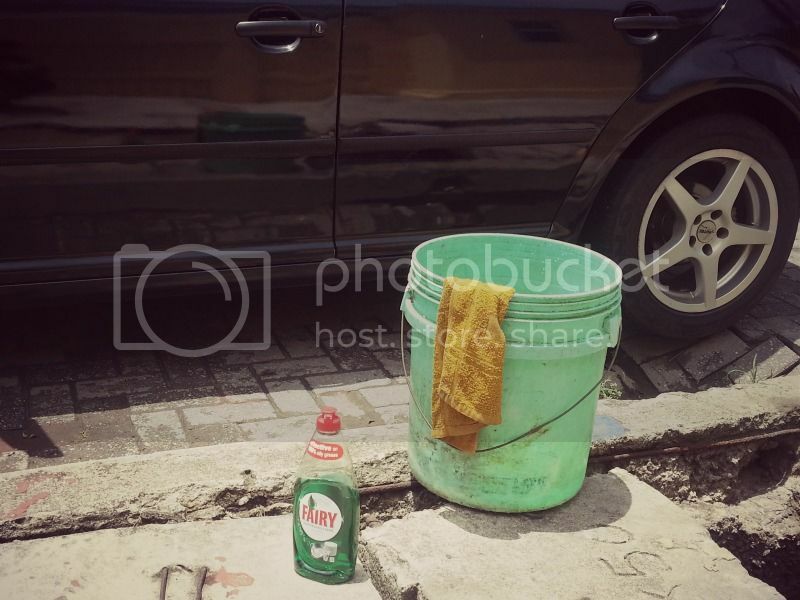 I grew up always knowing that liquid soap couldn't get rid of oily stains. I mean they are great for washing glasses and tumblers and regular dirty ceramic dishes, but when it comes to oily stains on plastic containers, they are no good. 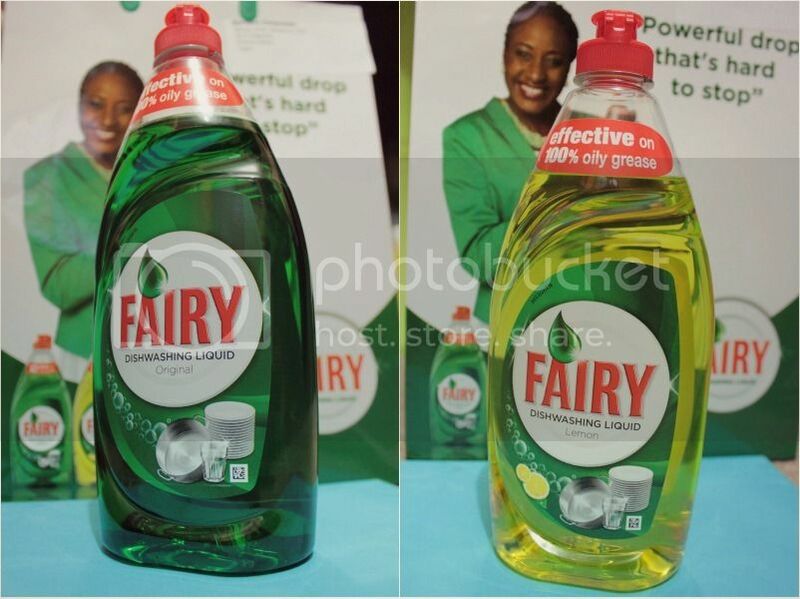 Having never really worked on an FMCG brand at work, I only heard about Fairy when they were launched in Nigeria by Procter & Gamble. 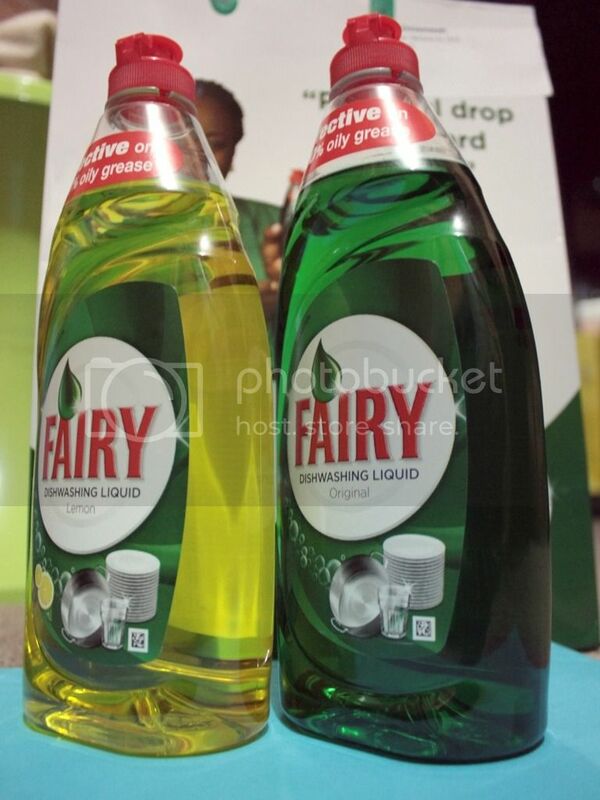 A lot of googling went into finding out that Fairy is actually one of the best liquid soaps in the world *thumbs up*. I'm not quite sure how I got on the brand's seeding list, but I did 'cos a couple of months & calls later, I had a cute branded paper bag with the 2 variants of Fairy Dishwashing Liquid and a review paper (which I think I've lost). I've always been a bit intrigued about liquid soaps especially since I started using some of them for other things apart from just washing dishes. So it was decided, I had this international Liquid Soap in my house to do with as I please and that is exactly what I was going to do - use it to test all the ideas in my head. First off, I'd like to say that the Original formula is my preferred. It has a soft, barely there scent that is so different from other liquid soaps that it was a welcome relief for me. My mum thinks differently though and prefers the Lemon formula but even that has a softer scent too which isn't too pronounced. 1. For Clean, Fresh Scented Floors: mopping can be a drag sometimes especially when you put either too much soap or too much water is left on the floor. For a quick, fast clean, what I do is squeeze out a couple drops of Fairy directly onto the floor, did the mop in the water and clean. The best part of doing this is that not only does the fresh liquid soap scent permeate everywhere, because Fairy is so great at getting rid of oils, it takes care of the oils on the kitchen floor as well. 2. 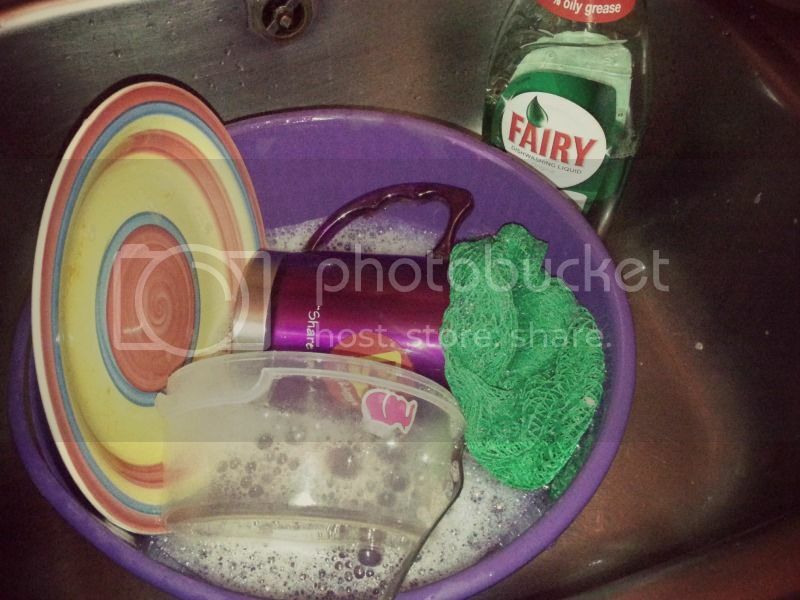 For Squeaky Clean Dishes: do you still need me to say it? 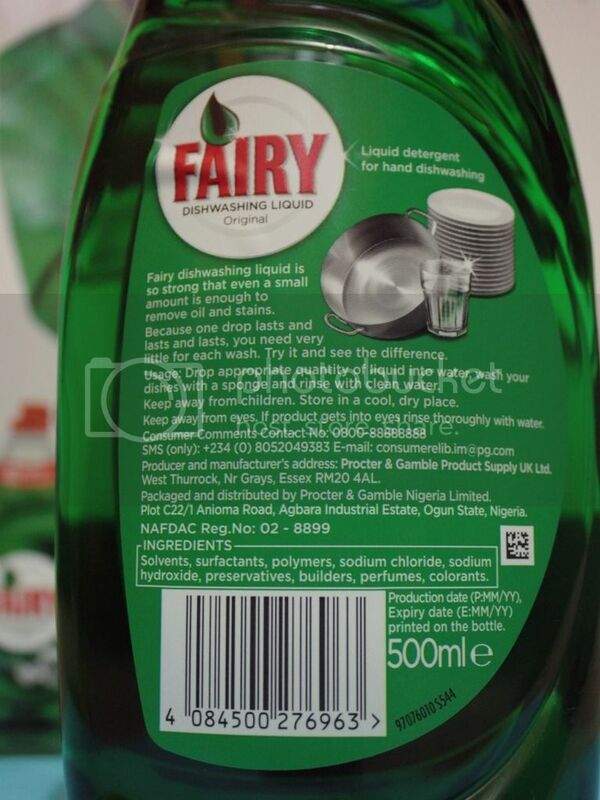 Fairy is great for dishes and no it isn't a fluke, it does get rid of oils on plastic and rubbers too. 3. 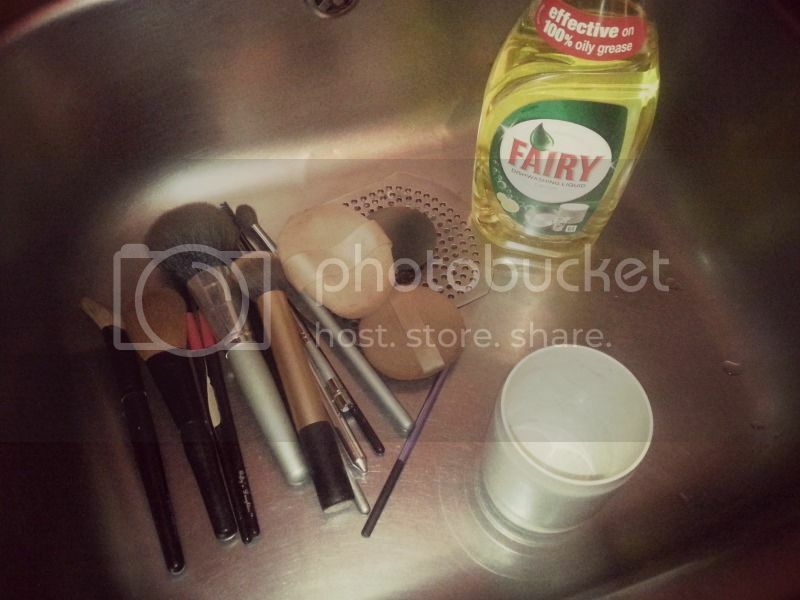 For Clean Makeup Brushes: I've always used liquid soap and shampoos to wash my makeup brushes. It was only natural for me to try out Fairy on my makeup brushes. Because the formula is strong, I go light on the amount used to wash each brush unlike a regular baby shampoo. 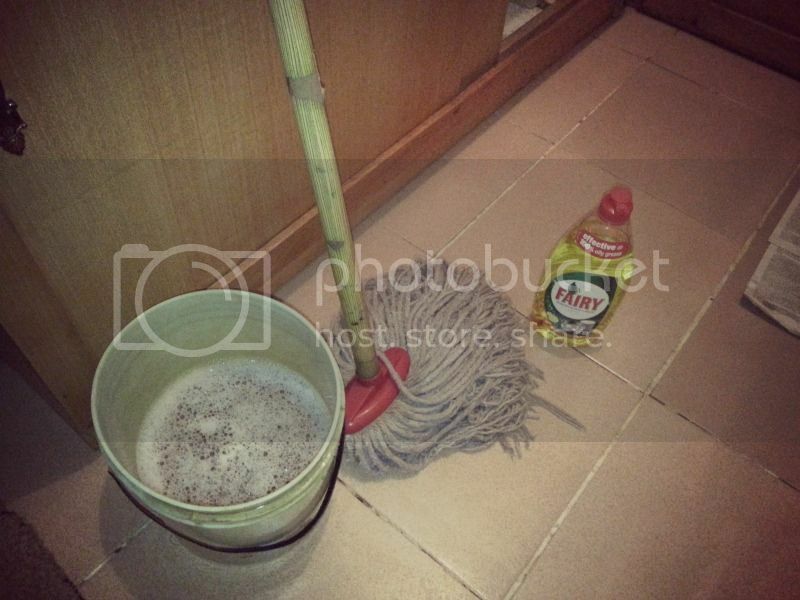 The result is squeaky clean brushes which I don't have to rinse out several times. It was also great for my beauty blender and I really loved that. 4. As Car Wash: Probably the strangest but not new to a number of people, I tried it as a car wash and it performed brilliantly well. It's thick formula was perfect and worked quite well too. A lot of lather isn't good for cars especially when it is isn't quickly rinsed off so I'd advise going easy on the product when using it on cars. But that's about it. I'd much rather use it for other things aside washing dishes but hey, that's just my opinion. What else would (do) you use it for?